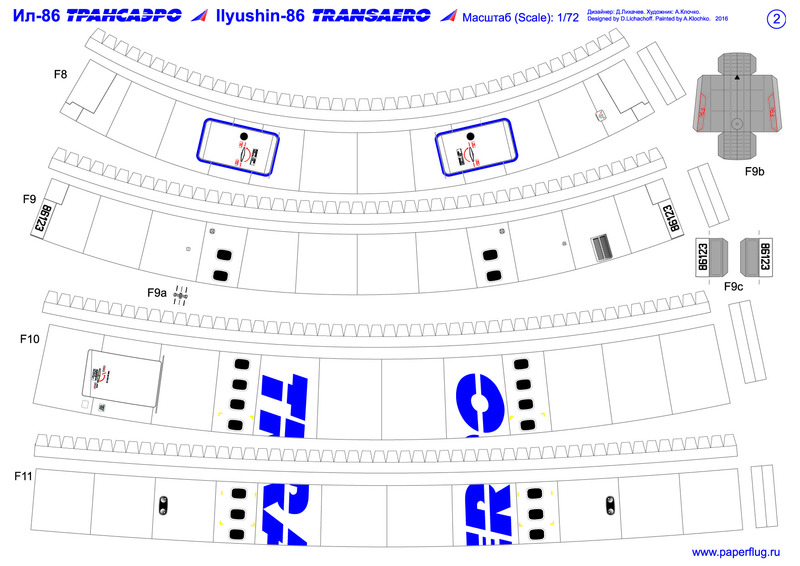 The parts of the paper model Ilyushin 86 were painted by me in the livery of the first Soviet, and then the Russian, private airline TRANSAERO. 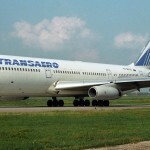 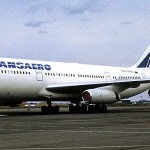 Transaero Airlines has been operating since 1991. to 2015, in 2017 was declared bankrupt. 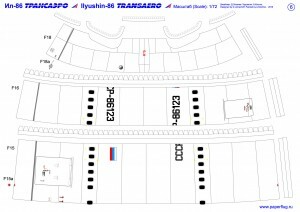 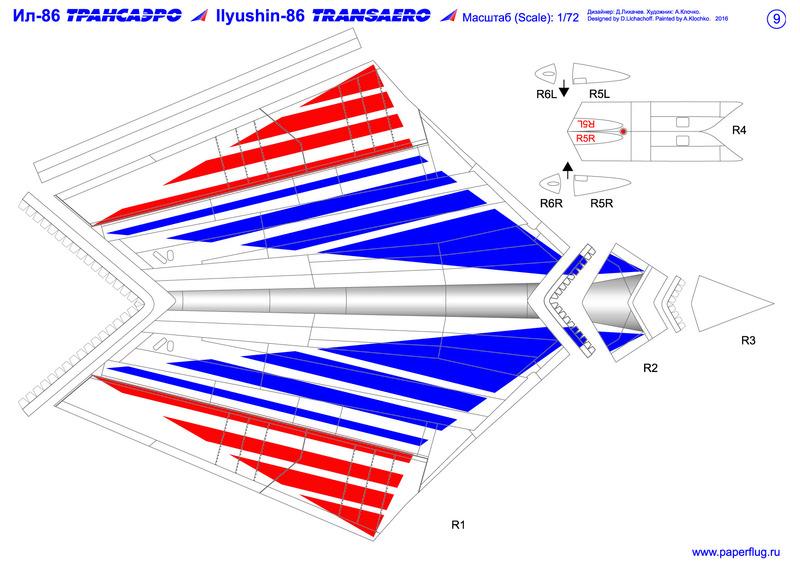 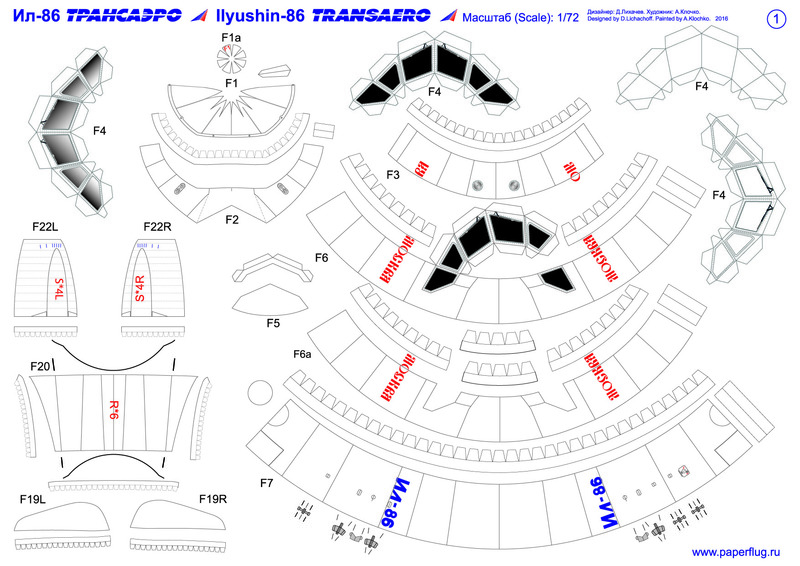 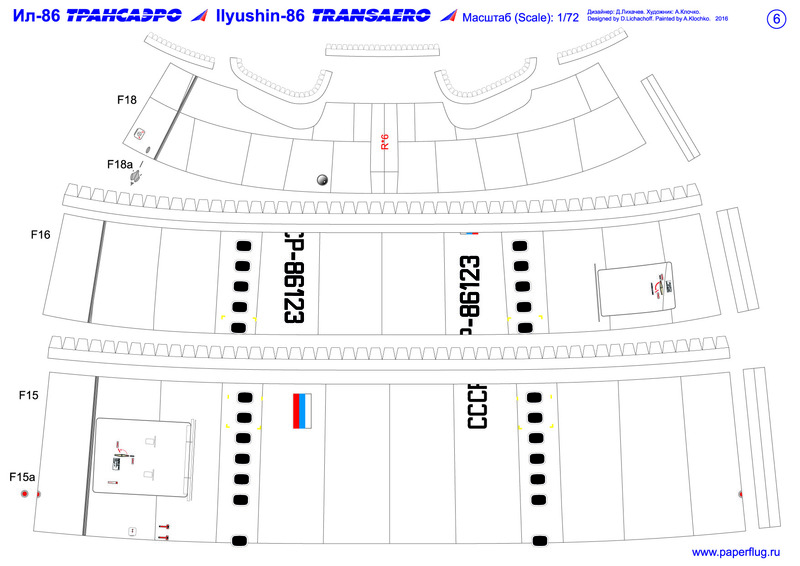 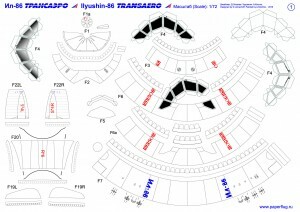 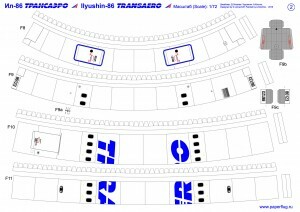 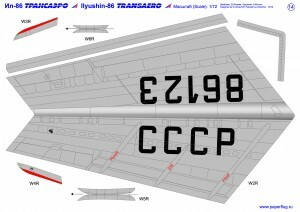 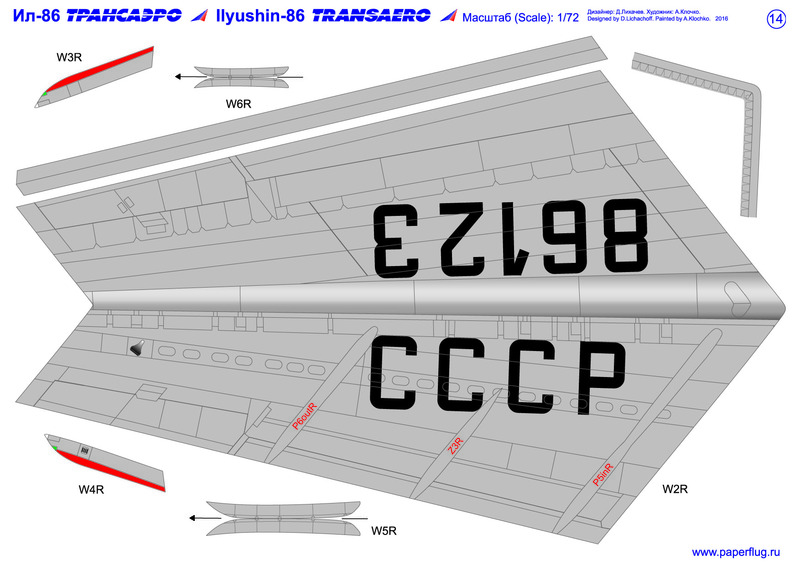 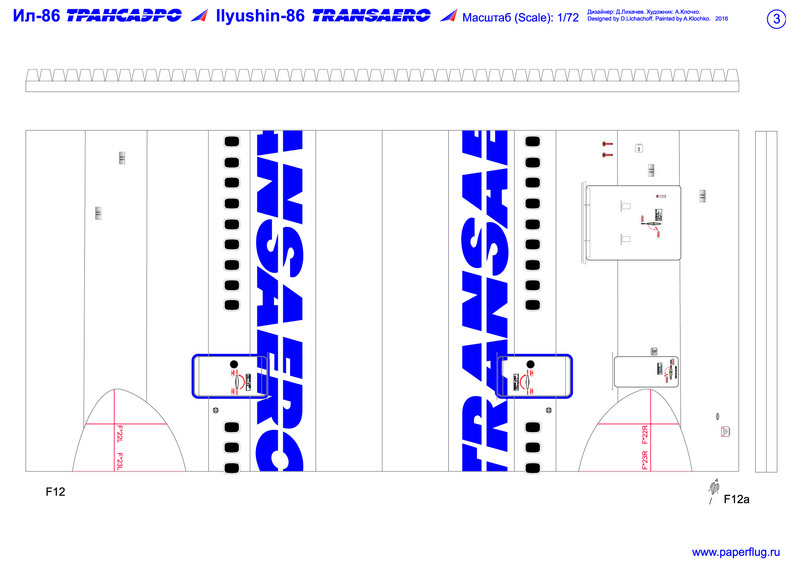 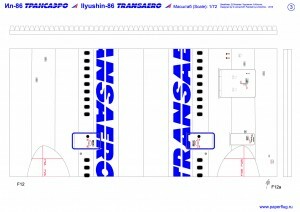 Download paper model Ilyushin 86 in TRANSAERO livery in Links section.